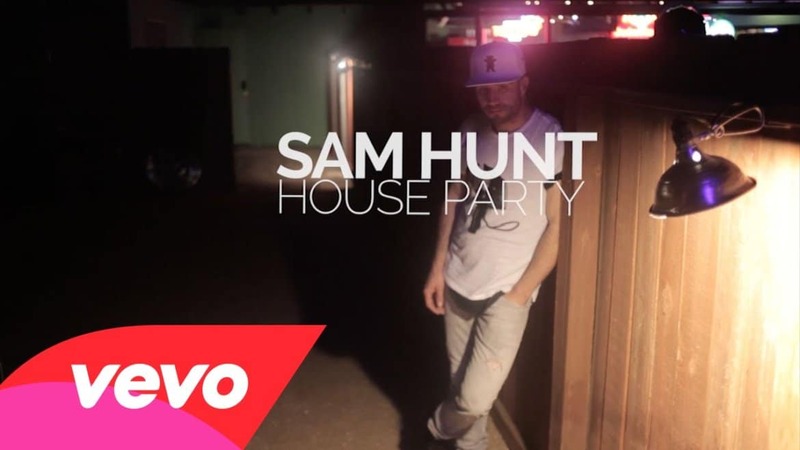 Sam Hunt released a new video for House Party today. Turns out the video he released last year for the same song and the reverse version his record label released today are actually kind of more fun. First, Sam tweeted about the release of the new video for House Party today. Vevo videos don’t play real well on my site for whatever reason so I went to see if it was up on YouTube yet. It was. Oddly enough it was backwards though. Weird. Turns out Warner Music has an entire YouTube channel devoted to videos from their artists that play in reverse. Not sure why they do that, but I like it. And yeah, I could probably go and Google to see what made them start an amazing YouTube channel full of backwards-playing videos, but that would probably ruin the fun of it. Here’s Sam’s new House Party video in reverse. As fun as the backwards video was, it still wasn’t what I was looking for so I searched again. That’s when I came across this video for the song from August of 2014. House Party is the third single from Sam’s current album “Montevallo,” which was released in October of last year, so the older video predates that. I guess maybe he was just having fun when he released this older version, I don’t know. 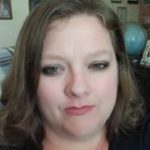 What I do know is that the old video is a whole lot more fun than the new version, what with all the fake wood paneling on the walls, laser lights, girl kissing a deer head, and sweaty, better-check-their-ID adults dancing around frantically. I suppose Sam probably wanted a slicker, more adult video for the song, but seriously, what fun is that? Lady A is starting out the new year right ... with a tour announcement.